Confession time. 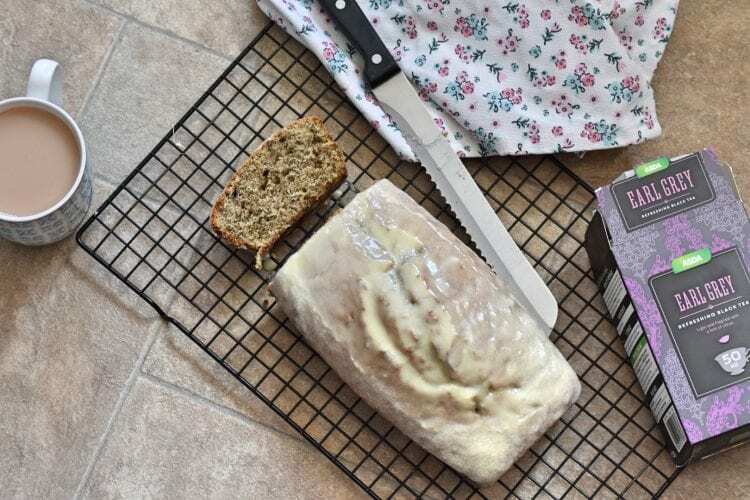 My Earl Grey Loaf Cake was meant to have an Elderflower Buttercream, which is absolutely yum. But, I put too much liquid in it, and I’d run out of icing sugar. 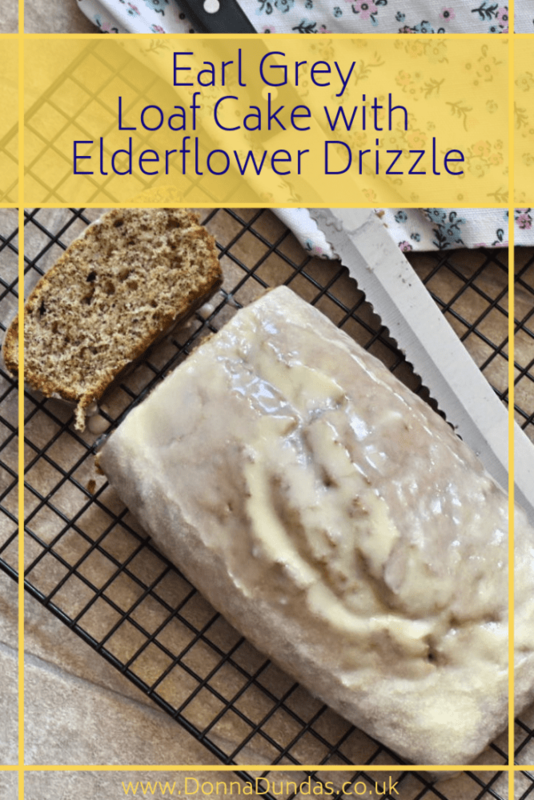 So, it became an Elderflower drizzle. Still very yum. 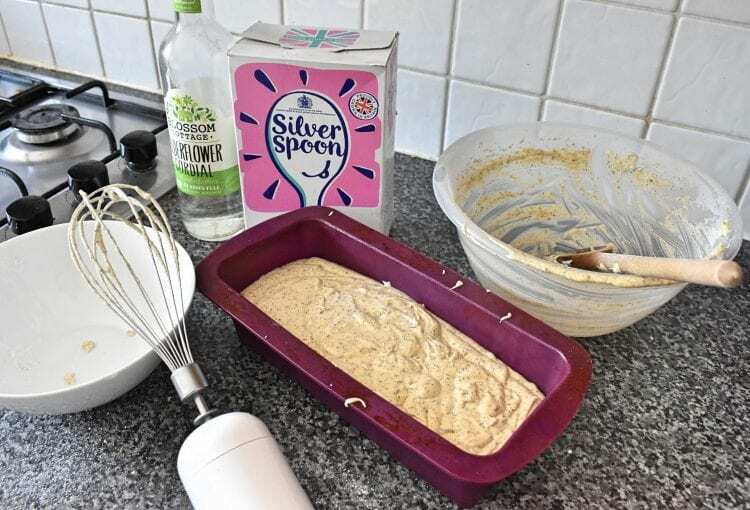 If you prefer a buttercream, I’d try 200g icing sugar, mixed with 2tbsps Elderflower Cordial and then 75g Butter stirred in to start with and add more butter or icing sugar if you need it until the consistency is right. I love Earl Grey. Day-to-day, I drink a good old Yorkshire tea. But, sometimes I really fancy a cup of Earl Grey. It’s got such a delicate and slightly floral flavour. So, refreshing and oddly comforting. It also makes great cakes. 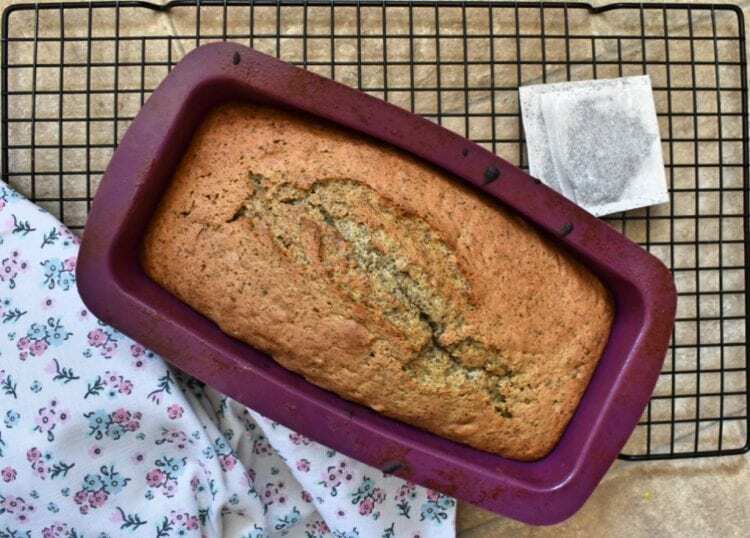 My other Earl Grey Cake is a fruity tea loaf. It’s not really a cake at all. It’s more of a fruit bread. The kind that you can spread with butter and have for breakfast. When I make that one I soak the fruit in Earl Grey tea to get the flavours. This recipe is different. I rip the tea bags open and add them to the mixture with the flour. This makes the flavour a little more intense and slightly bitter. As intense as Earl Grey can get. Which isn’t remotely intense obviously. 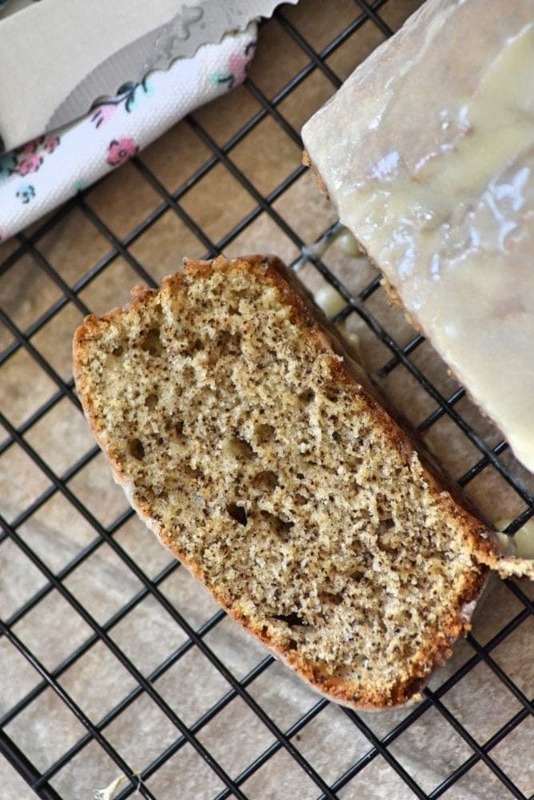 It’s also different because this Earl Grey Loaf Cake is a standard sponge. No fruit. No other additions. Just a classic sponge cake with an Earl Grey flavour. Elderflower is sort of similar. It’s also a very delicate flavour. Sweet, refreshing and soft. It works really well with icing sugar. Kind of the opposite of a tangy lemon drizzle. I think the flavours of Elderflower and Earl Grey tea complement each other really well to create an exceptionally refreshing treat. 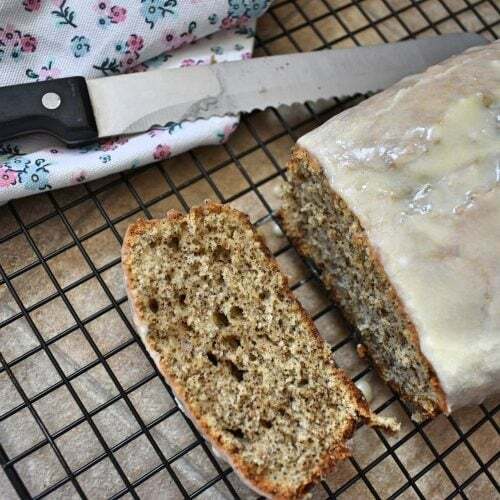 A wonderfully soft and sweet sponge with a delicate floral flavour. Preheat the oven to 180 degrees and grease or line a loaf tin. Beat the butter until it’s soft and fluffy. Weigh the flour, baking powder and earl grey in a separate bowl and sift in. Bake in the oven for 40 minutes until cooked through. For the icing, mix together the sugar and cordial and pour over the cake. Leave in the tin to set slightly before removing. I rip open 4 regular supermarket earl grey tea bags to collect the grinds. My loaf tin is silicon and 10” by 4” and 4” deep. If you prefer an elderflower buttercream use 200g icing sugar, 2 tbsp cordial and 75g butter.